Expressive Media draws from the therapeutic field of the expressive arts and is combined with several different approaches. There is an opportunity to combine the Expressive Arts with other Storyline modules, such as The Story Exchange. Storyboarding sets the foundation to engage in other forms of storytelling, arts, and crafts. 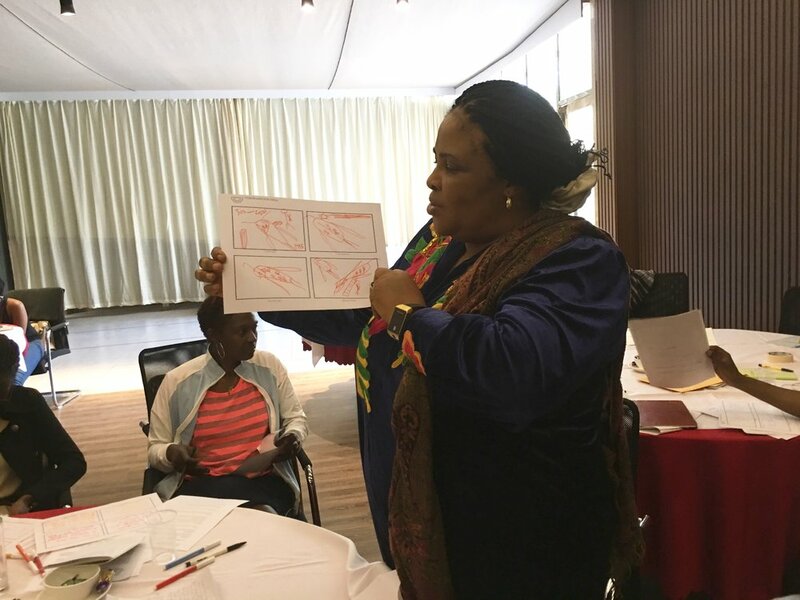 Participants flush out their storyboards to be shared with and presented to others in the group for immediate feedback and connection.